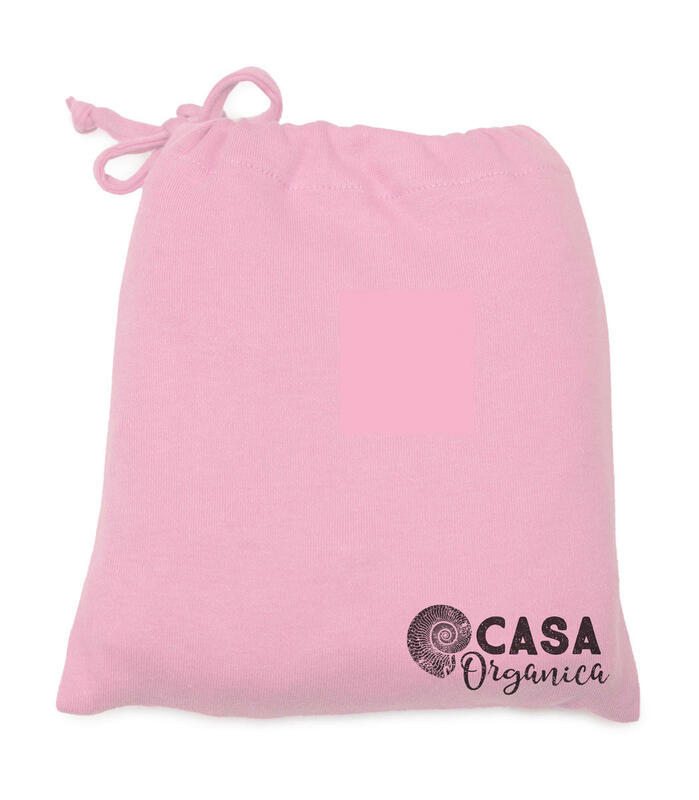 Tensioning sheet of unbleached certified organic cotton in pink colour. High-quality, densely woven jersey knit with unmatched high weights of 260g/m2. Let's sleep in chemistry-free textiles. 100% GOTS-certified organic cotton with unmatched high weights of 260g/m2. Subject * Product inquiry Children's Jersey Stretching Bed Sheet – pink (140×70×20 cm) RMA Misc.